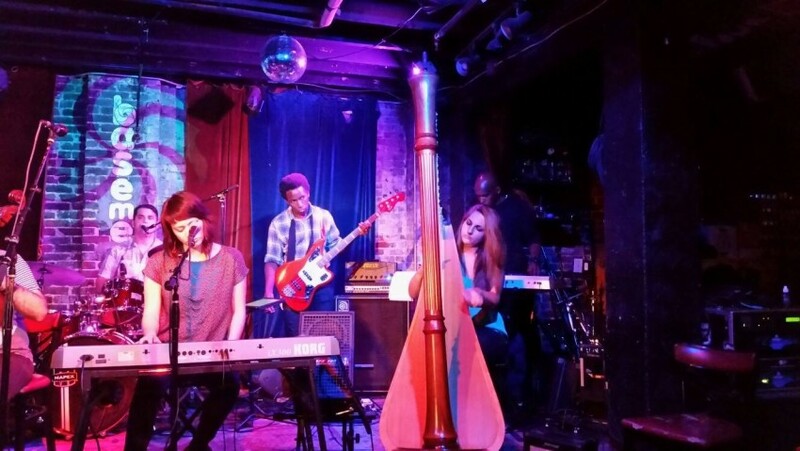 I am a Nashville-based harpist with sixteen years of playing experience and a Bachelor of Music in Commercial Music from Belmont University. I am available for weddings, luncheons, dinner parties, corporate events, funerals, and other special events. I am also available for live shows, recording sessions, and teach harp lessons to students of all ages and ability levels. We had such a great experience with Liana! She played perfectly, adjusting lengths of songs as needed to match the ceremony. She didn’t let the inclement weather affect her music. She provided such a classy addition to the wedding ceremony and delighted all of the guests!! Liana was a highlight of our anniversary celebration. She was excellent and exceeded expectations. Liana did a fantastic job. 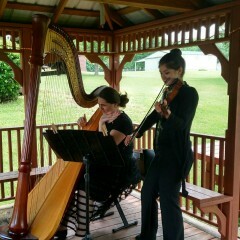 The harp always adds such a lovely serene feel to a wedding. She went above and beyond in making sure my wedding turned out as wonderful as it did, and I appreciate every effort she put forth. Liana was very accommodating. I wanted a beautiful atmosphere for my wedding and she provided that in spades. Everyone stated they enjoyed the music and itwas so lovely to walk down the isle and have the ceremony performed by her and Cassandra. I highly recommend her and hope to send more work her way. Thank you Liana for making my special day majestic. Our experience hiring Liana was wonderful! 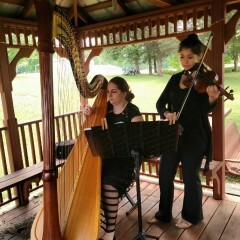 Before the wedding, Liana met with us, and took the time to preform and assist in choosing the repertoire. She is very professional, very detailed, and an outstanding musician! Our guests are still raving about how lovely the music was at the wedding and how talented Liana is. We are so grateful to have found her! Thanks, Liana, for making our day so special! 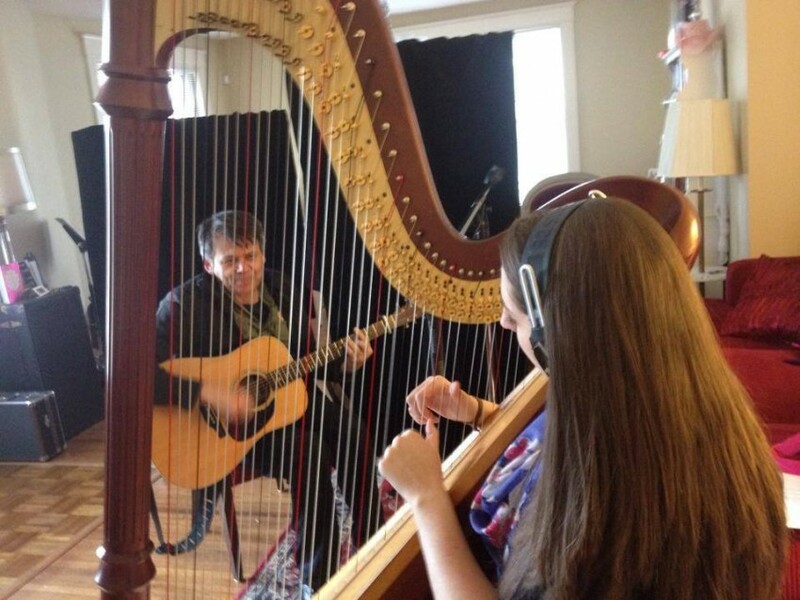 Liana's beautiful harp music created just the atmosphere I wanted at my birthday party. She was very professional and played a wide variety of pieces that pleased and delighted me and my guests. I highly recommend her. Thank you! 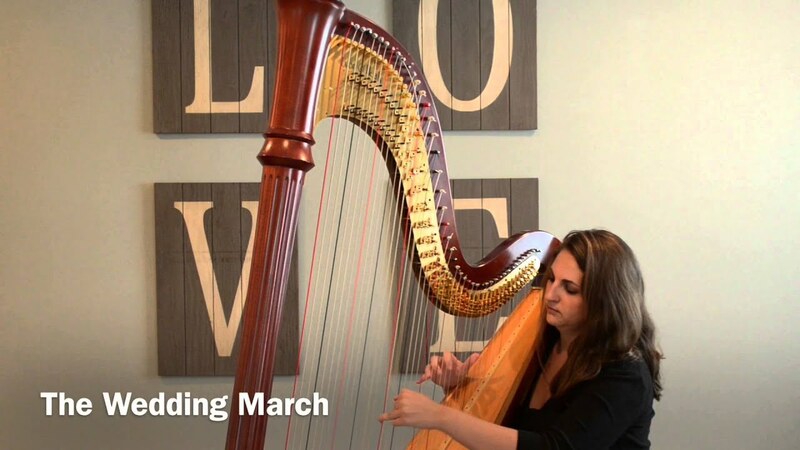 Liana Alpino is a local Nashville harpist with sixteen years of playing experience. She graduated with a Bachelor of Business Administration (Music Business Degree) and a Bachelor of Music (Commercial Music - Harp degree) from Belmont University in May 2015. 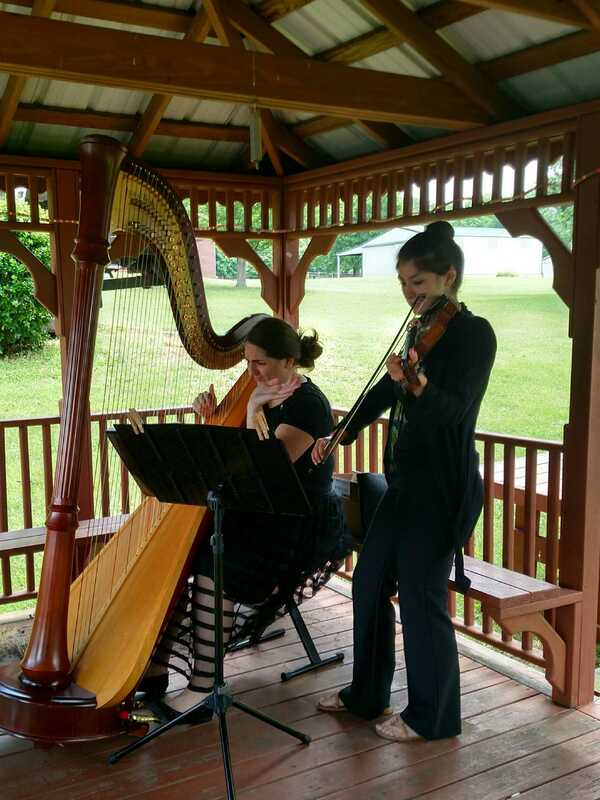 She regularly performs with Belmont University music ensembles and was the Principal harpist of the Belmont University Symphony Orchestra for five years. She has also performed with the Nashville Philharmonic Orchestra, the Nashville Composer Collective, and is a member of The World Fiddle Ensemble, a group that arranges their own versions of Pop, Rock, and World tunes. In addition, she regularly enjoys playing and collaborating with local musicians including May Hwen, Storm Craver, and Roy “Futureman” Wooten. Her most recent honors include performing in several televised Christmas at Belmont concerts, performing the Handel Harp Concerto in B Flat Major with Belmont University’s Chamber Orchestra in November 2014, and being a selected performer at the NAfME National Conference, which was held in Kentucky in March 2014. Liana has had the opportunity to perform at The Basement and Mercy Lounge and has recorded at Ocean Way Studios, Sound Emporium Studios, The Brown Owl Studio, and Golden Edge Productions studio. 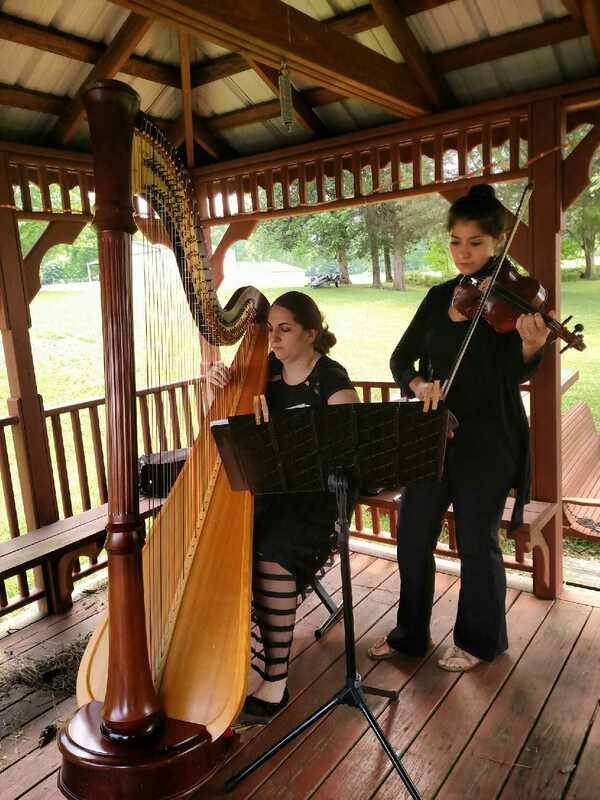 She has attended several harp programs including the Richmond Summer Harp Institute, the Young Artist’s Harp Seminar, Blue Lake Fine Arts Camp, Rocky Mountain Springs Harp Program, and the Sewanee Summer Music Festival. She has studied under the tutelage of Vince Zentner, Marian Shaffer, Heidi Jellison, Kimberly Rowe, Grace Bauson, Julie Ann Smith, and Paula Bressman. 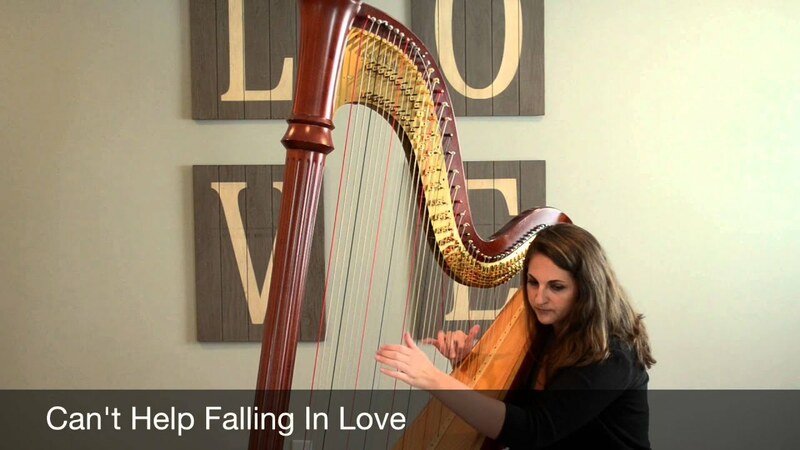 Liana has previous harp instruction experience with the Williamsburg Youth Harp Society, as a counselor at the Rocky Mountain Springs Harp Program, and via her private studio. 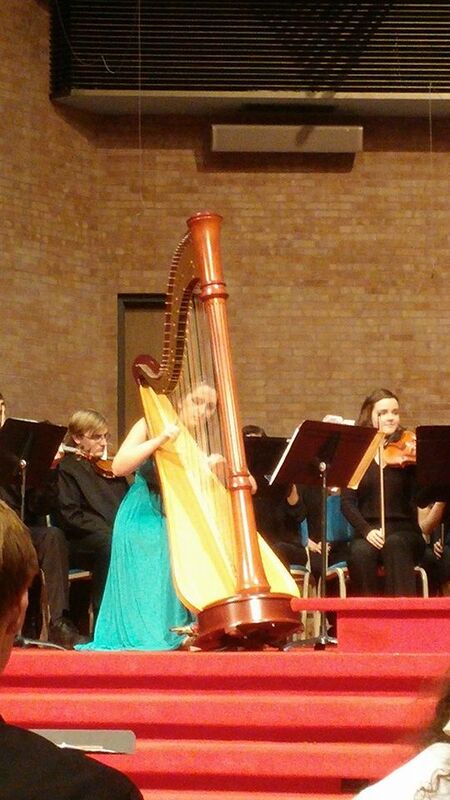 Liana is currently accepting harp students of all ages and skill levels.